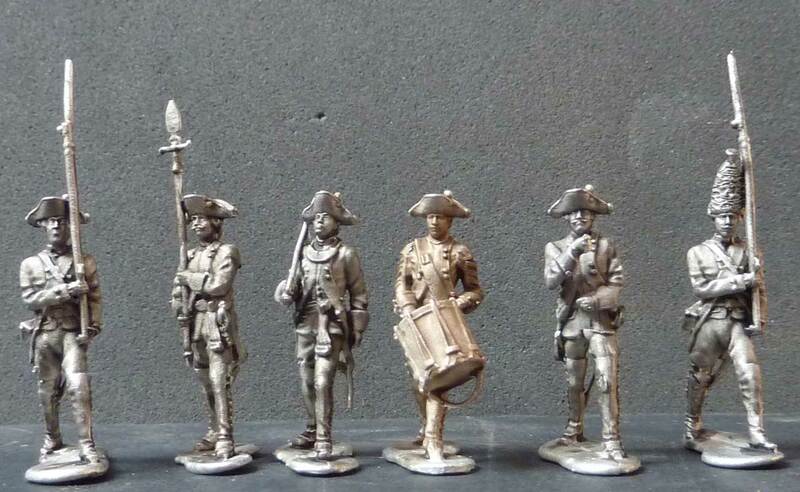 We have made a serie of figures for Crann Tara Minatures . Thank Graham for for good cooperation! Here we will show you some of our products.